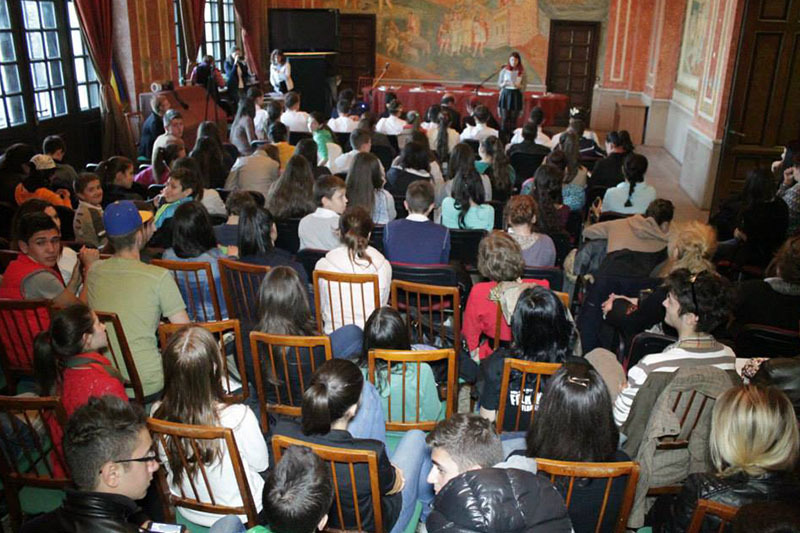 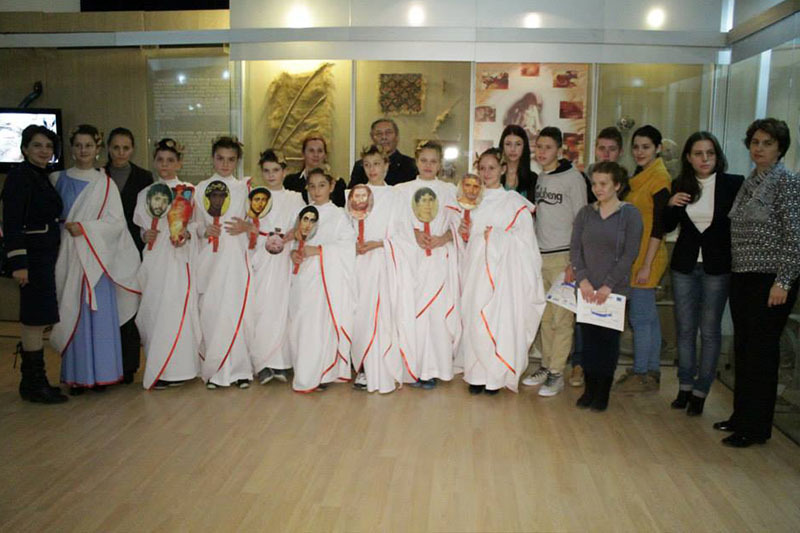 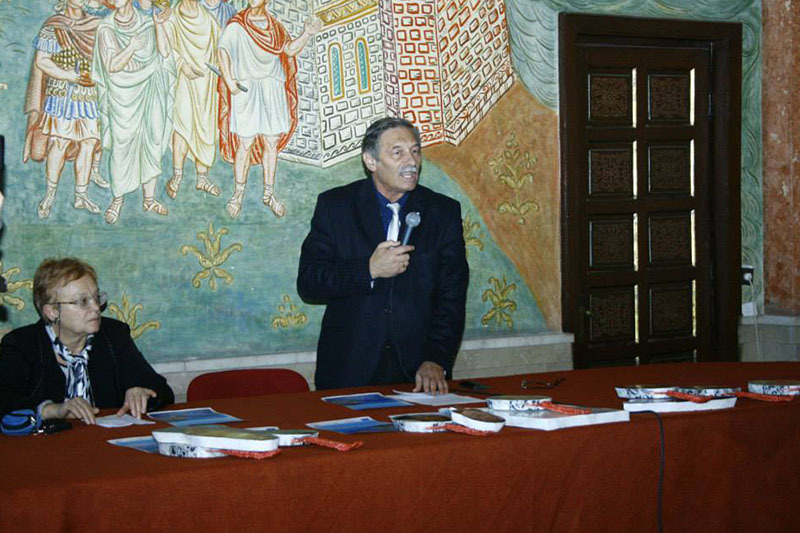 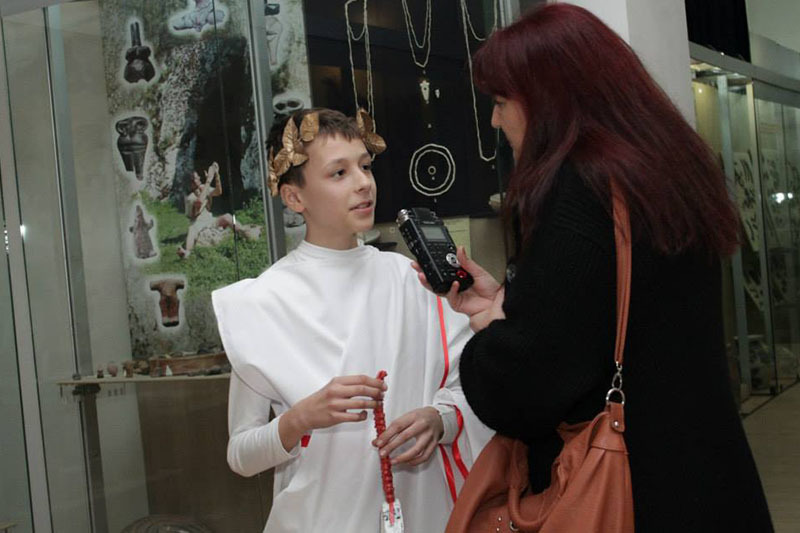 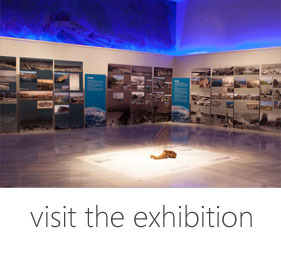 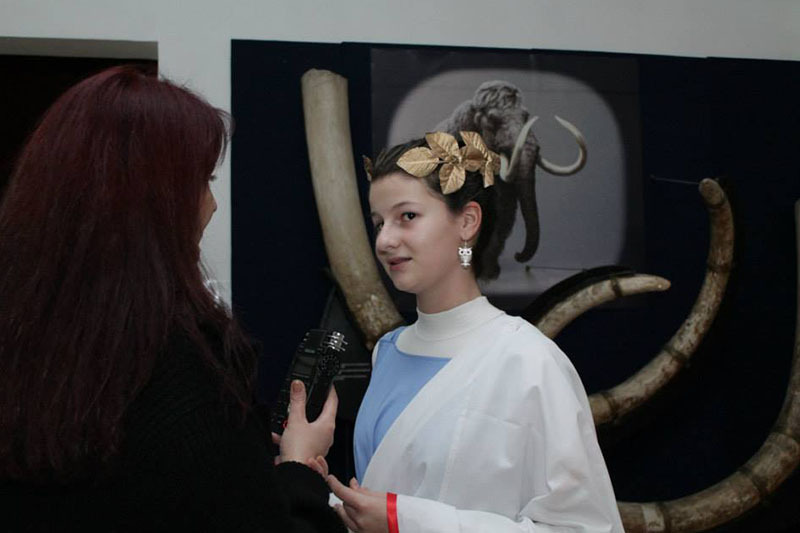 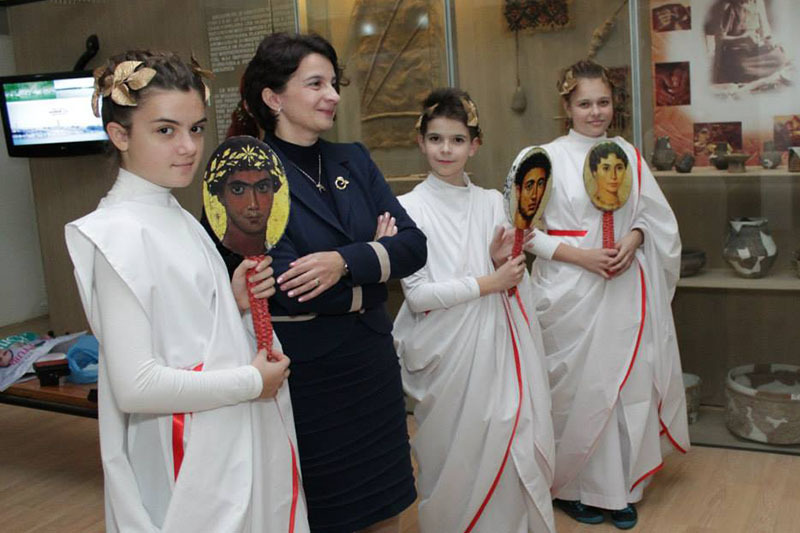 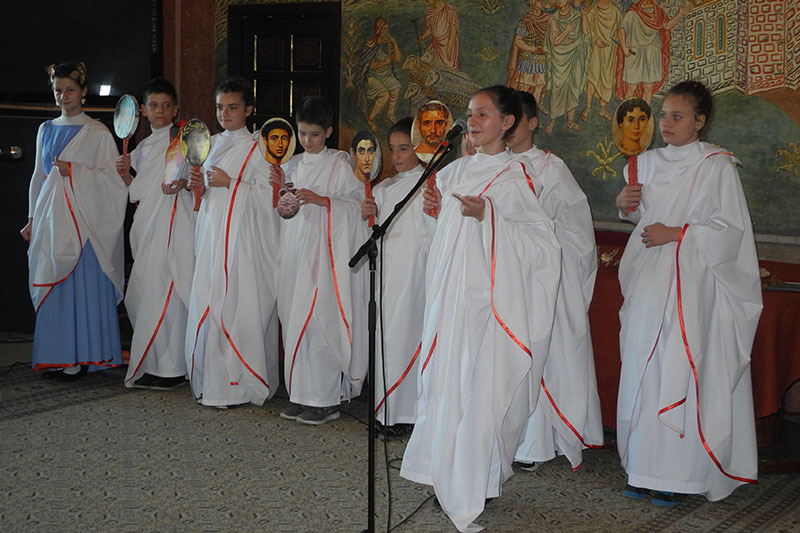 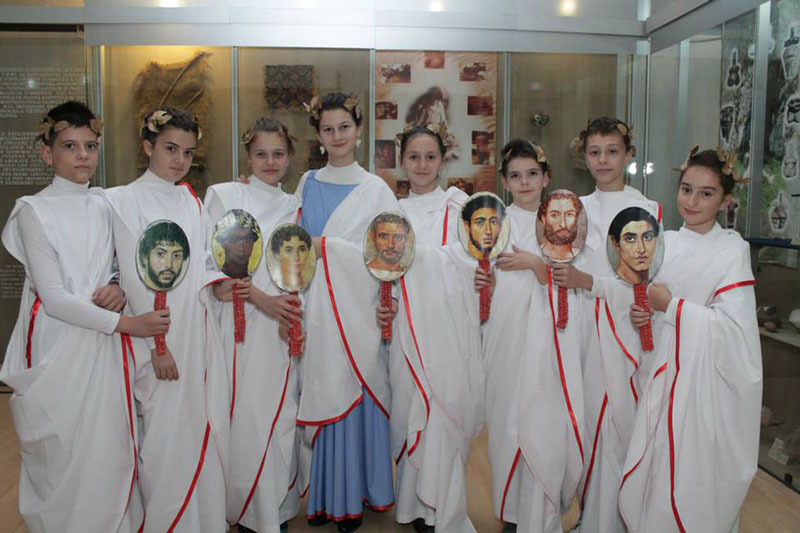 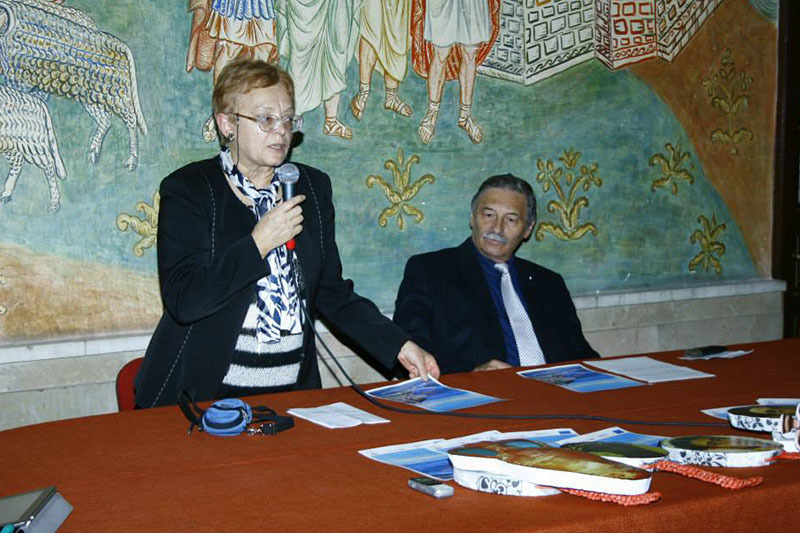 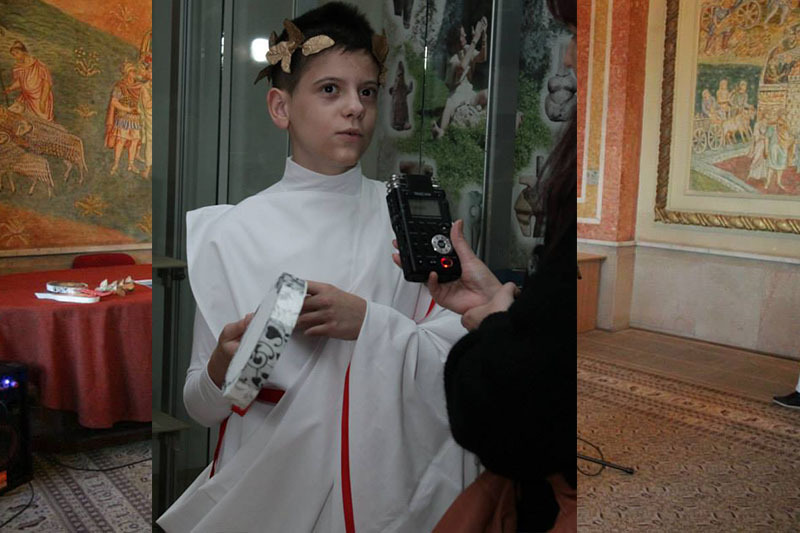 «the educational event - theatre game was successfully implemented on 7.11.2013, at the Museum of National History and Archaeology Constanța, ”Adrian Rădulescu” Auditorium. 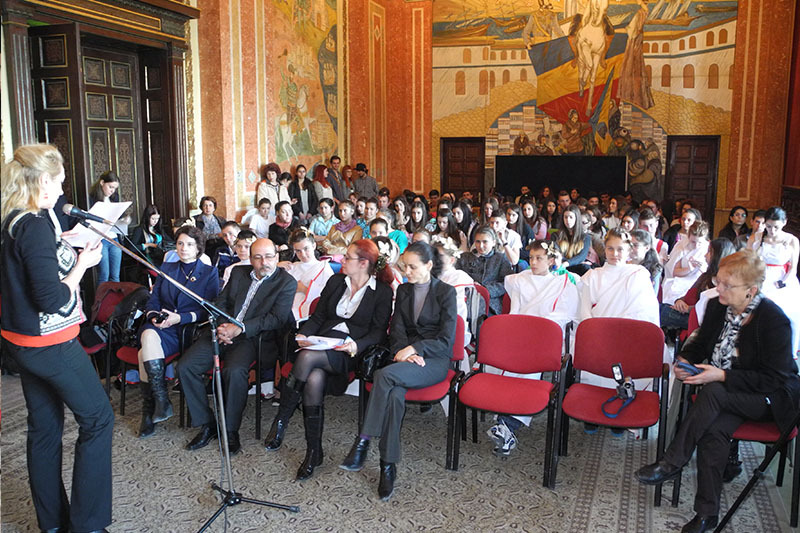 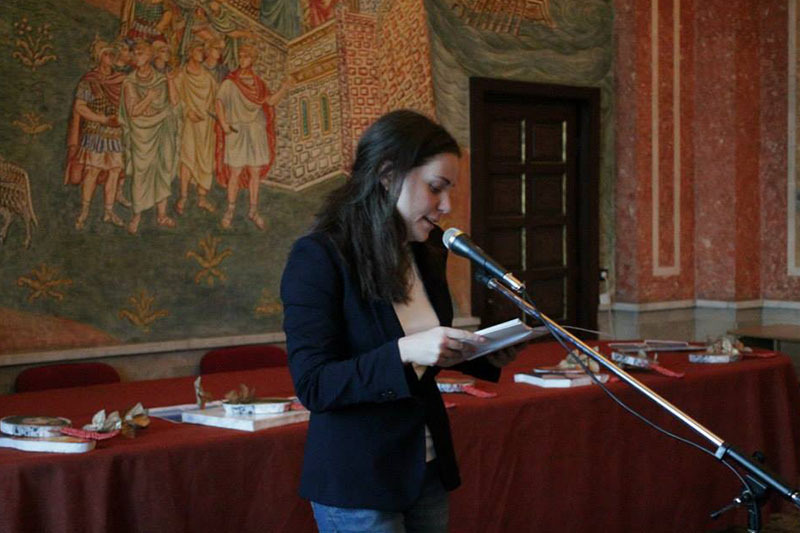 The event Tomis – oraș portuar și cultural (Tomis- port and cultural city) was organized by the Romanian OLKAS team in collaboration with Classical Studies Society – Constanța Branch, „Adrian V. Rădulescu” Gimnasium from Murfatlar (Constanta County) and „Nicolae Bălcescu” Highschool from Medgidia (Constanța County). 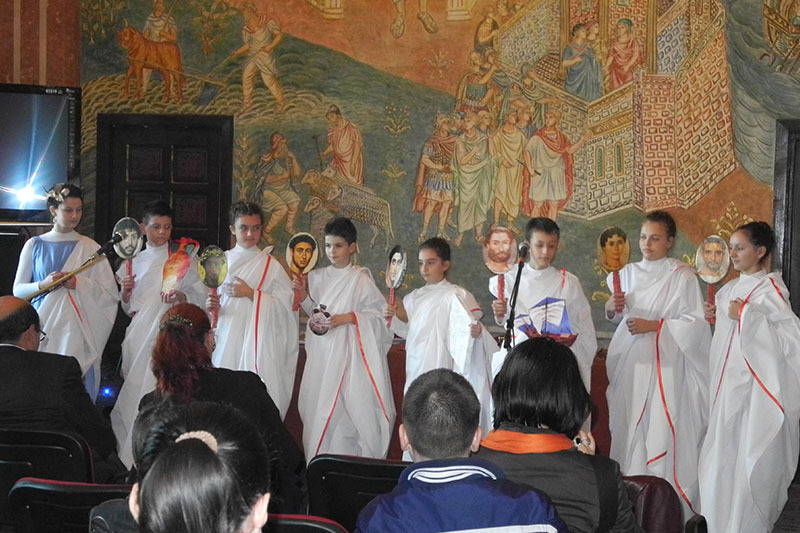 2. the theater game O zi la Tomis (A day at Tomis), coordinated by prof. Lavinia Popescu and prof. Rodica Plugaru. 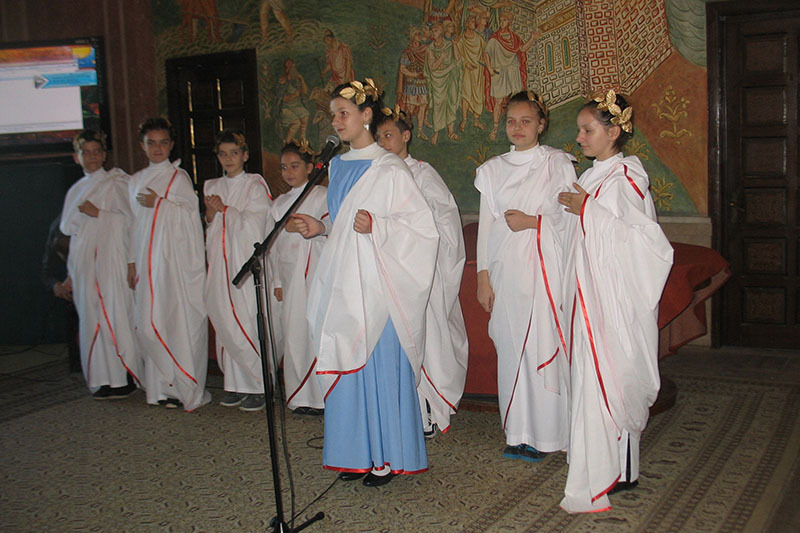 It was played by gimnasium and highschool students and it consisted in: Ovidius’ lyrics, two short scenes about daily happenings at Tomis: culture, love (”Nihil novi sub sole”, play inspired by Ovidius' lyrics, written and coordinated by latin prof. Rodica Plugaru), trade, ethnical mixtures, economic activity - marble sculpting, wine commerce, commercial relatios, ship owning, christians, music etc. 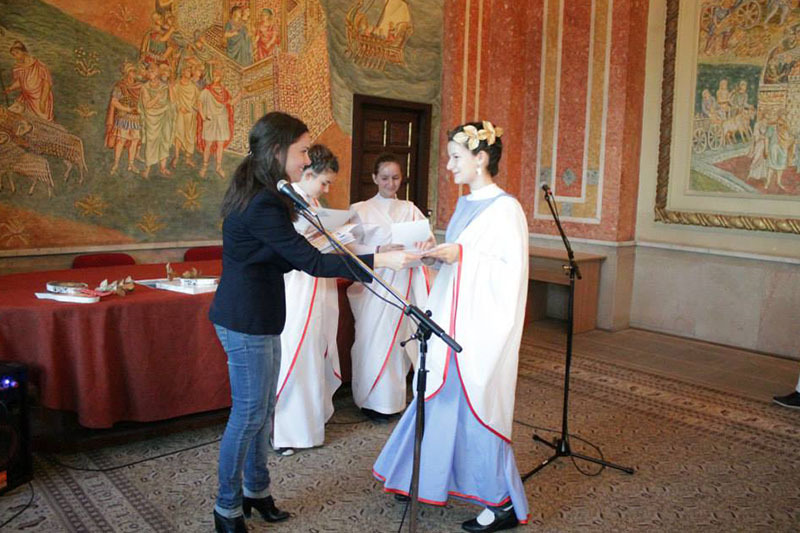 (play written and coordinated by history prof. Lavinia Popescu). 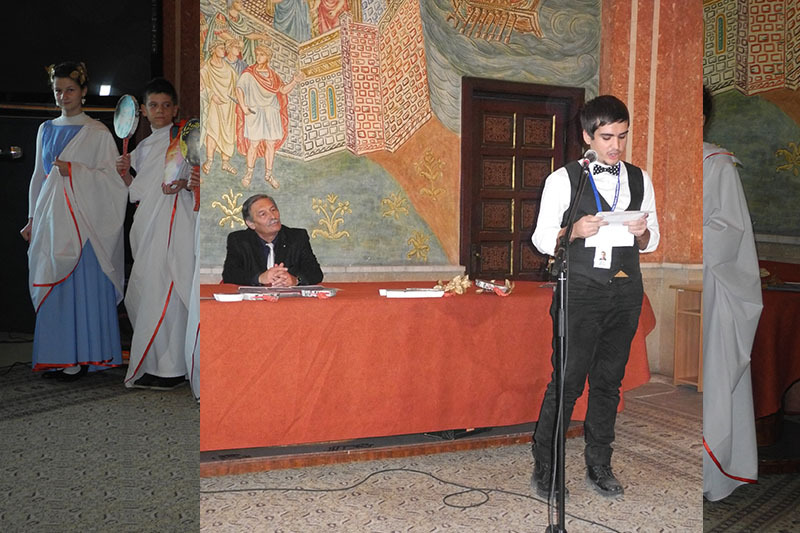 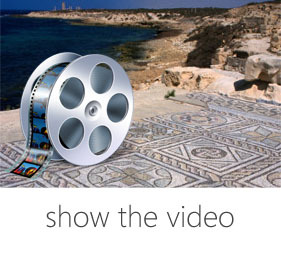 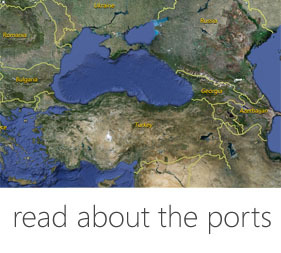 It was a brief passing through the roman and byzantine history of Tomis. 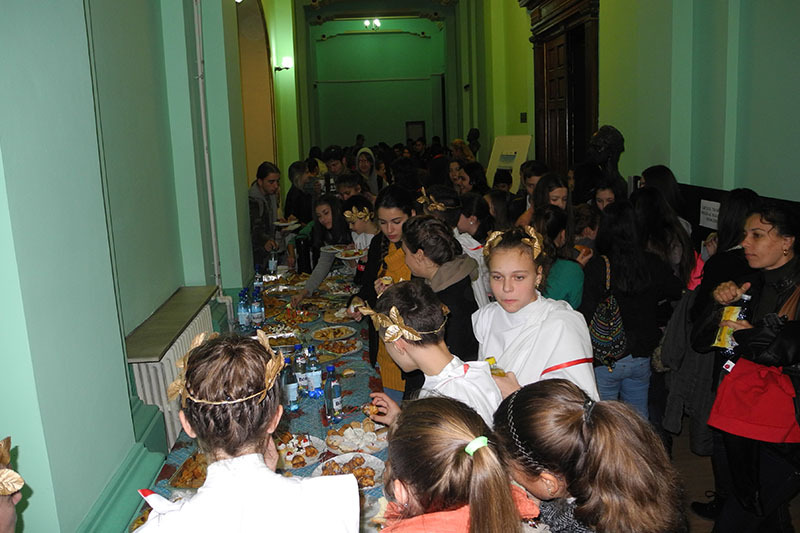 Since their performance was very interesting they were invited to also perform during several other events organized at different hgisghschools in Constanta.